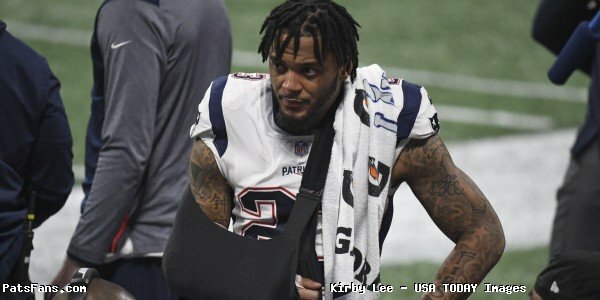 During the third quarter of Super Bowl LIII, Patriots safety Patrick Chung suffered a broken forearm injury that knocked him out of the game. Chung had surgery performed back on February 9th and shared video a day later providing an update on his recovery. On Monday, Chung shared a photograph (WARNING Graphic) of his scar that coincidentally contained as many stitches as his jersey number. “23 stitches. Coincidence??? I think not! Hahaha #keepbeingsavage is my new hash! !” Chung wrote below the photograph. In the days following the Super Bowl, Chung shared a few optimistic postings to his Instagram, including himself in a sling postgame with his father. Chung signed a two-year contract extension with the Patriots in March 2018 and is expected to be back in time for training camp next summer. 2019 will mark his 11th NFL season. 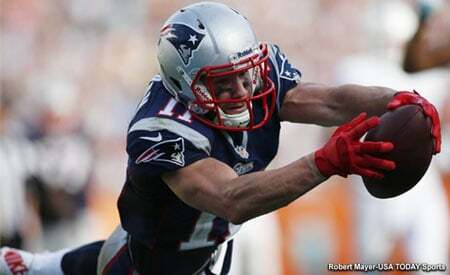 This entry was posted in 2018 Patriots playoffs, 2019 Patriots offseason, Patriots Injuries, Patriots News, Patriots Video, Super Bowl LIII and tagged Patrick Chung, Super Bowl LIII on February 12, 2019 by Robert Alvarez.